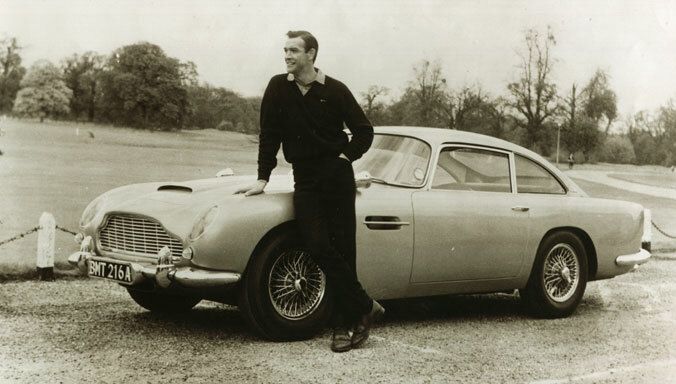 Aston Martin continues to expand its presence around the world. 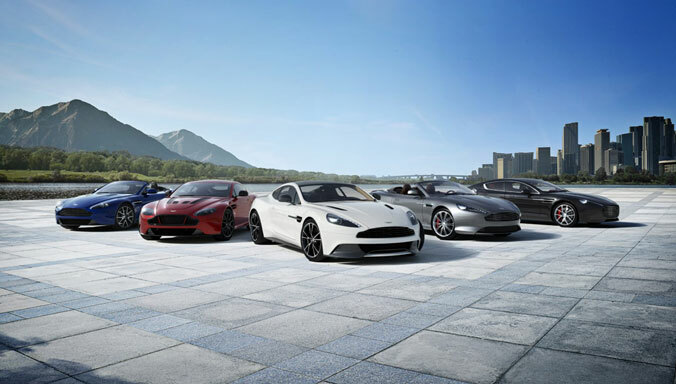 With the official dealer network now spanning over 145 locations in 44 countries our support network and company infrastructure is the largest in Aston Martin's 101 year history. 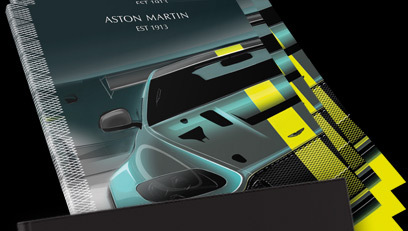 To contact an Aston Martin global locations please use the contact details below. 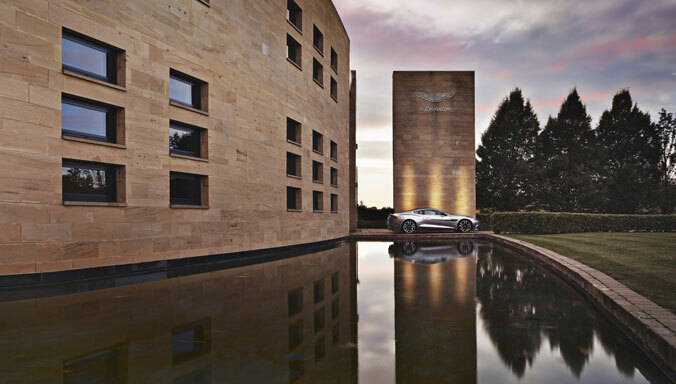 The dynamic architecture and the elegant materials used in Aston Martin’s Gaydon headquarters in Warwickshire underlined the quality of the design and finish of the cars it produces. 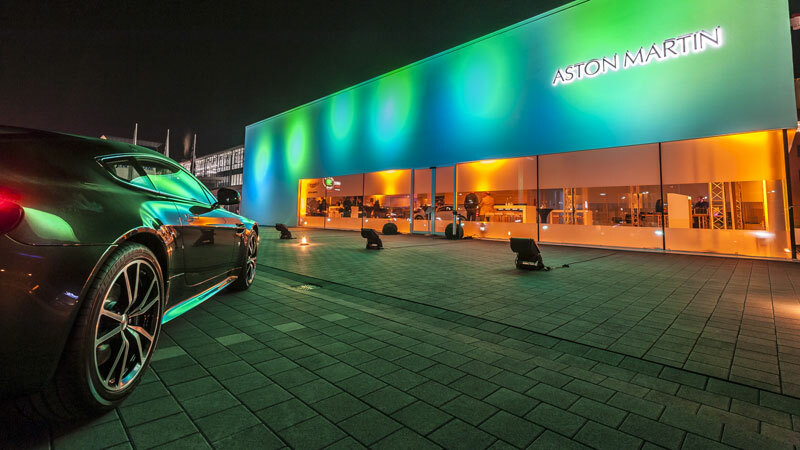 The building is the embodiment of Aston Martin and our cars, reflecting the power of the idea, the aesthetic and inner beauty of advanced technical solutions and the soul which comes from hands creating our iconic model range. 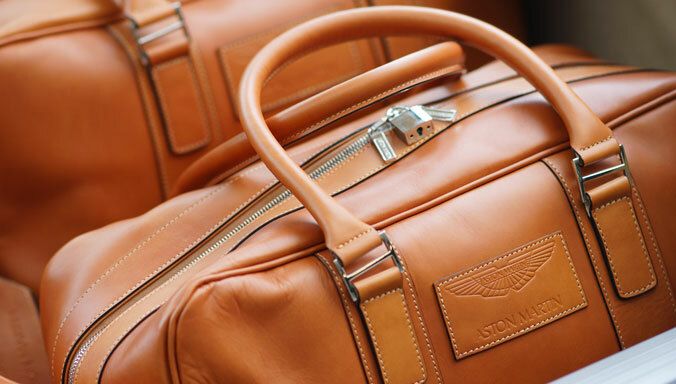 The new brand boutique is a celebration of the company’s rich heritage – it is the ultimate Aston Martin destination where admirers of the brand and people who enjoy elegance and exclusivity can discover new trends in art and design and be inspired by the products on display. 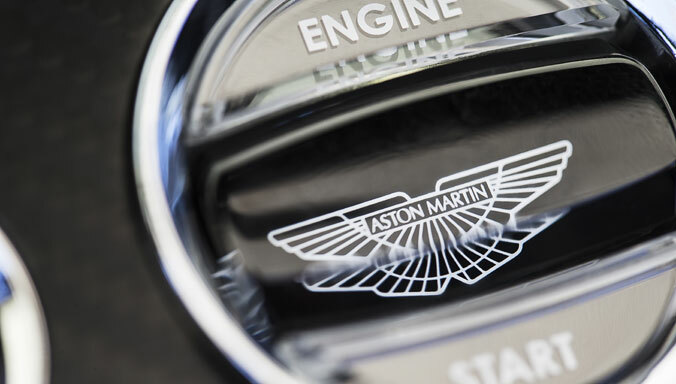 With over 140 locations around the world, the expanding Aston Martin dealer network offers an unrivalled quality of service and expertise for the purchase of both new and pre-owned models. 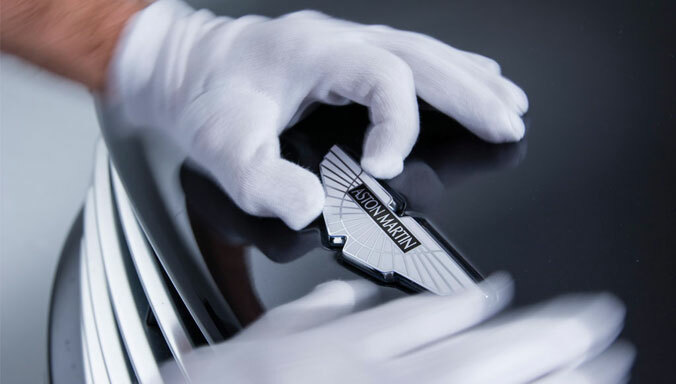 With extensive knowledge across our current and historic model range, our official dealers are renowned for providing excellent service throughout your interest and ownership experience. 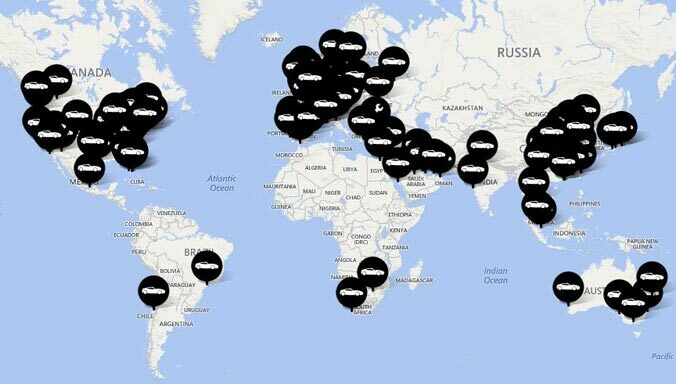 To locate a dealer within your area please visit our dealer locator. 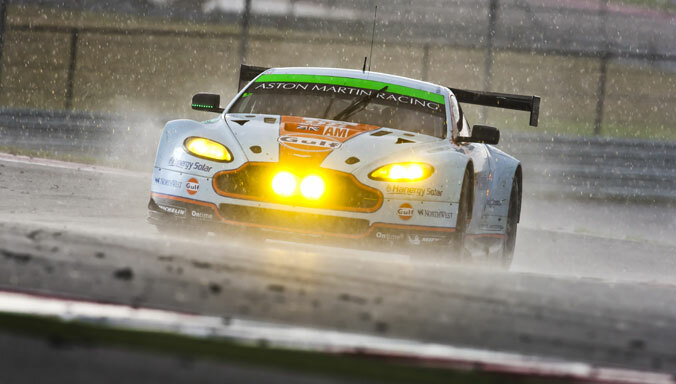 The Aston Martin test centre located adjacent to the famous Nürburgring circuit is a testament to the marque’s racing prowess and commitment to tireless development of new and existing product. 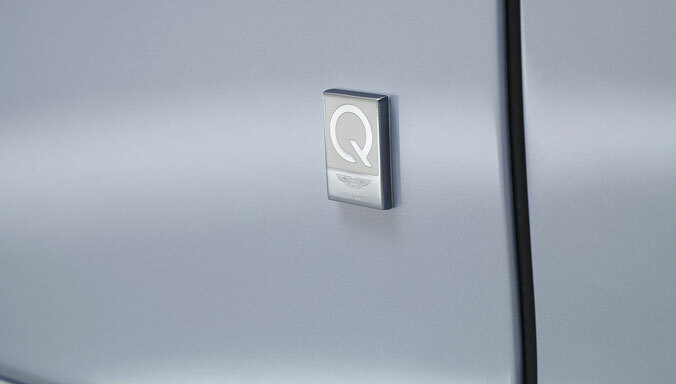 The current model range is the most rigorously tested in Aston Martin's history. 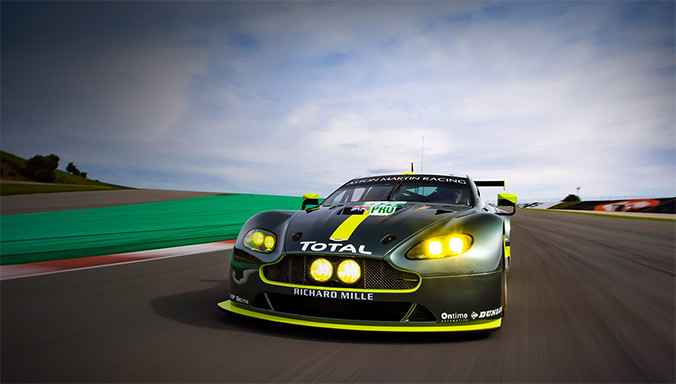 A key part of the sign-off process for all new models is a 10,000km Nürburgring durability test.